Want to be a member of the Squad but don’t want to be an EMT? Want to help the Rescue Squad on your own schedule or from your own home? Acting – we need patients for our simulation drills! We would love to have you as a member on our team! Our EMT Regular members currently are on call at least one 12-hour shift a week, along with holding elected positions and working on committees, so Auxiliary members are a vital part of keeping the organization running. If you want to help out the Rescue Squad with any skills you have, or if you aren’t sure how you can help but have an interest, please fill out the application below or give us a call. Click here for the BHVRS Membership Application and email or mail the completed application to the BHVRS. 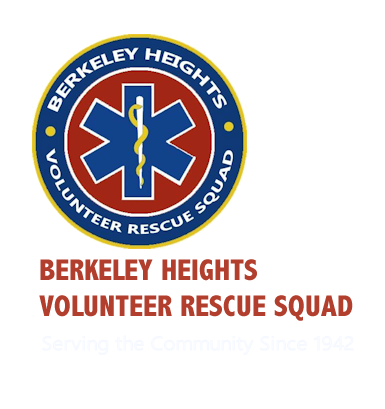 Copyright © 2019 Berkeley Heights Rescue Squad.All rights reserved.